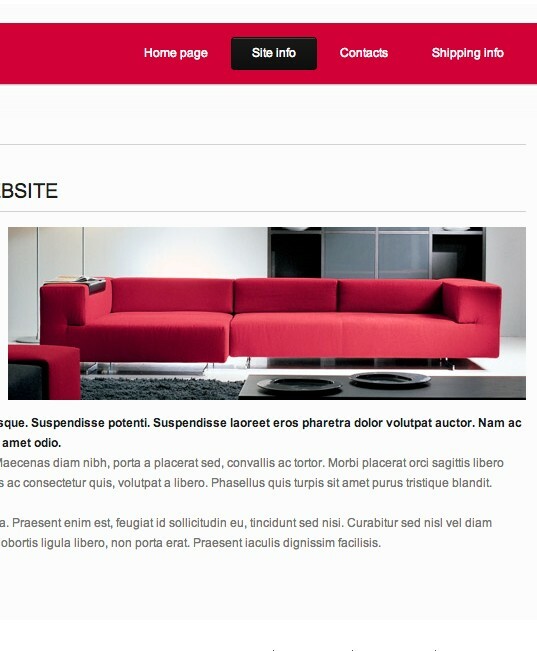 Template for online store of furniture subject. Also perfectly for interior design studio. 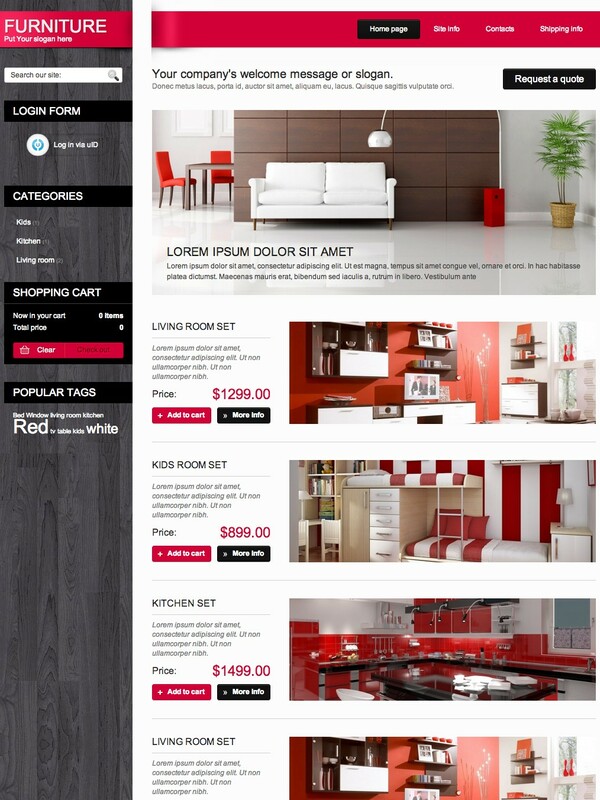 Full support of the module "Online store"